Surgery is the most common and effective treatment for skin cancer. It is the gold standard that other treatments must be judged against. Dermatologists have specialist training in a broad range of surgical skin procedures. I can advise you on the best procedure or whether there may be a better non-surgical alternative treatment. Are there different types of skin surgery? 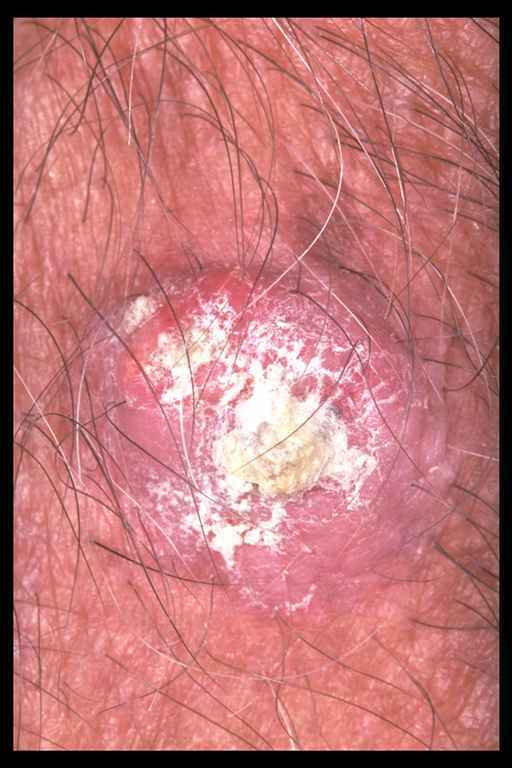 As a Dermatologist with a special interest in managing skin cancer I can offer. Why see a Dermatologist for skin surgery? Skin surgery is also performed by a variety of doctors including family practitioners, plastic surgeons and general surgeons. However published studies indicate that dermatologists are able to provide the highest levels of diagnostic, surgical and therapeutic care for skin cancer patients. Internationally, dermatologists manage the majority of skin cancer patients, with UK data showing 42% of melanoma patients being treated by a dermatologist and US data showing 54% of all skin cancer excisions being performed by dermatologists. (1, 2) Dermatologists are experts in diagnosis, with melanoma detected by dermatologists being diagnosed at an earlier stage and consequently a better outlook for patients (3). Published New Zealand data has shown that dermatologists have the highest malignant to benign excision ratios, with less unnecessary surgery and cost. (4) Furthermore, dermatologists have an extremely low rate of incomplete excision compared to other specialty groups and general practitioners (4). Dermatologists also provide extremely safe outpatient surgical care, with US data from mandatory reporting showing dermatologists only accounting for 1.9% of surgical complications compared to 42% for plastic surgeons(5). Overall, we believe that dermatologists provide the highest standard of care for skin cancer and skin surgery patients and that this care is extremely cost effective with fewer missed diagnoses, unnecessary excisions, re-excisions and post-operative complications.